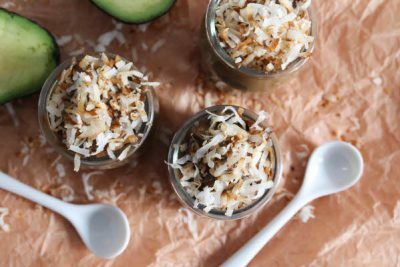 Chocolate Avocado Coconut Pudding - Get ready to dig into this delicious AND healthy pudding. 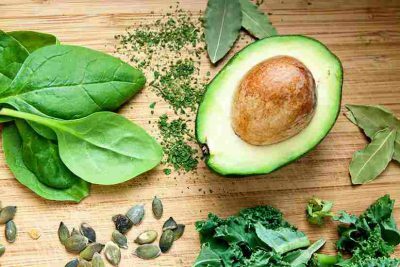 Check out this great recipe that is loaded with minerals and vitamins-this beats the packaged cookies … [Read more...] about Avocado in Pudding? What? Dig in!